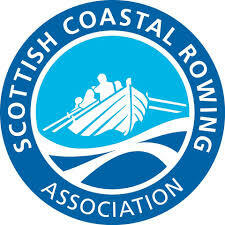 Club infrastructure – Ali to liaise with RYA and Sports Scotland regarding infrastructure. The meeting with Jack from the RYA went well. There is potentially financial support from Sports Scotland. Sara is to look into the planning implications (Andy to ask if this can be done in the next couple of weeks). 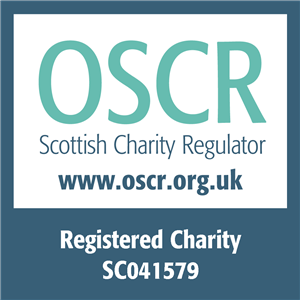 Insurance – The additions to the Castlebrae programme and other community additions are to be made by Ali. Catherine has offered to help as the list of potential insurance possibilities is complicated. The final list will be sent to Steve. Ali and Catherine. E-Mailing – The new system appears to be working now. Rowers – The replacement communication system, to replace ‘Big Tent’ has been chosen, ‘Spond’. A big contingent of rowers went to Loch Tummel regatta including new members, who are taking on responsibilities. 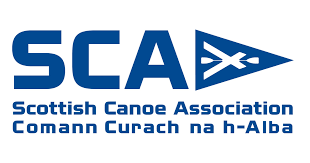 Kayakers – Two people past their 3* award. Richard is now a 3* assessor. They had a canoe day on the canal by working with ‘Bridge 8’. There is very little availability for pool sessions. Sailors – The recent meeting on the 7th November was positive. There was discussion on race training and including new members more. Yard Tidy – This was very successful, and included people from across the club. Next Post:2018 dinghy course comes to a close. 2019 course will be advertised soon.